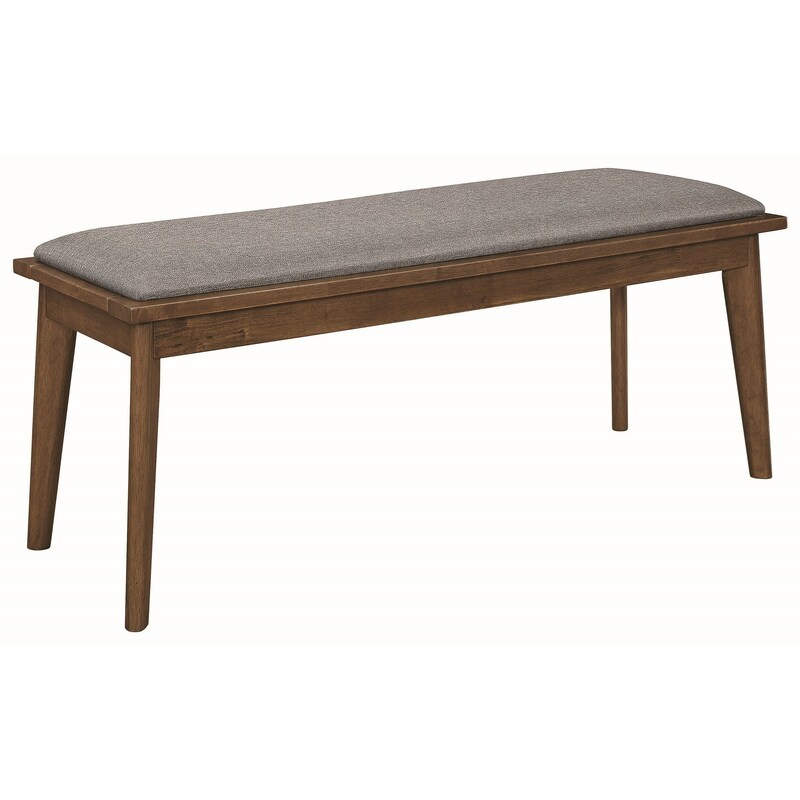 The 1080 Mid-Century Modern Dining Bench with Upholstered Seat by Coaster at Dunk & Bright Furniture in the Syracuse, Utica, Binghamton area. Product availability may vary. Contact us for the most current availability on this product.